It hasn’t been a great six months for the electric car world. Neither has it been a great six months for Volkswagen. On the one hand, the EV market is faltering amid sales staff malfeasance at Tesla (They are pressuring wait-listed buyers to take more-expensive inventory), and government apathy under the new Administration. On the other hand, VW stumbled badly when caught cheating on emissions tests, and have had one recall after another since the scandal. So, how can the news get better? What if VW introduced the new all-electric Volkswagen ID Buzz microbus? Wouldn’t that be a boon for both thethe EV market and the embattled carmaker? Gildshire Magazines believes it would. Here is what we learned this week. Green Car Reports tells us the Volkswagen ID Buzz is an MEB platform (VW’s proprietary electric platform) vehicle that takes design cues from the rear-engined box much beloved by the counterculture car buyers of the 1960s. Drivers of a certain age may remember the iconic buses crawling up hills with a grade more severe than 1%. The new vehicle will have a 110-kilowatt lithium-ion battery pack, and a 150-kilowatt (200-horsepower) electric motor powering it. It won’t break any speed records but will be more powerful than the Bug Bus during the Summer of Love. The Volkswagen ID Buzz hopes to fill a vital market role. VW is investing heavily in the MEB platform, which underpins its electric vehicle family. The family so far consists of the I.D. hatchback and the I.D. Crozz SUV. Volkswagen has earmarked a total budget of 5 billion euros through the end of 2021 for fixed capital investments. Additionally, VW brand has sought to spread its electric vehicle message by replacing Hyundai-Kia as the automotive sponsor for UEFA’s upcoming European championship soccer tournament in 2020. VW aims to use the prominence of stars such as Portugal’s Cristiano Ronaldo as a platform to push the I.D. family. Normally, info oozes out of Wolfsburg in drips and dribbles. That said, this is an exciting development from a company that could use some good news. 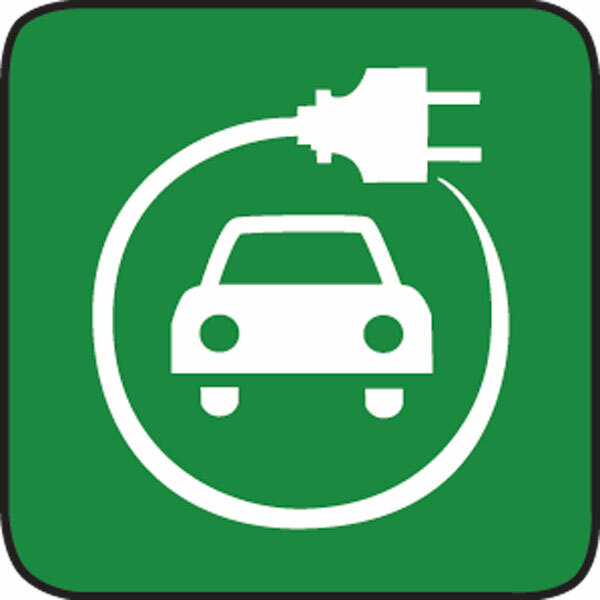 We all know that the future of the automobile is an electric one. The Volkswagen ID Buzz is a step in the direction of the future. The past, particularly the recent past, has been anything but good news for Volkswagen. Maybe this is the start of a whole new world. It would be ironic if the future looked like a 1965 VW bus. We’ll keep you posted.